The Eni’s well for oil and gas reserves in Pakistani waters is in the midst of three highly potential wells in the world, said Rystad Energy, a global energy research agency, in its report. Making a report on a personal television channel, Rystad Energy said in its report on the upcoming new energy capital spottings that Kekra has a prospective resource calculation of 1.5 in Pakistani waters. Furthermore, other two prospective energy reserves testified by Rystad are the Shell-operated Peroba well off Brazil with pre-drill future resource estimates of 5.3 billion barrels of oil or equivalent and the Total-operated Etzil well off Mexico with pre-drill prospective resource estimates of 2.7 billion barrels of oil or equivalent. In the statement, Rystad mentioned the push for substantial new sightings in the energy sector shows no signs of slowing down, with another 35 “high impact” exploration wells predictable to be drilled this year, both onshore and offshore. Moreover, the global discoveries of conventional resources in the first quarter reached a robust 3.2 billion barrels of oil equivalent. Most of the gains were recorded in February, posting 2.2 bbo of discovered resources. ExxonMobil was also the most effective, with three major offshore discoveries comprising a whopping 38 cent of the total volumes found. With effective overseas wells in South Africa, the UK, Angola, and Egypt, European fields Total and Eni are in the fold. While the Kali Berau Dalam gas find operated by Repsol in Indonesia is trying to take the prize for the quarter’s largest onshore discovery. Furthermore, this site is around 300 kilometers off the coast of Sindh province. 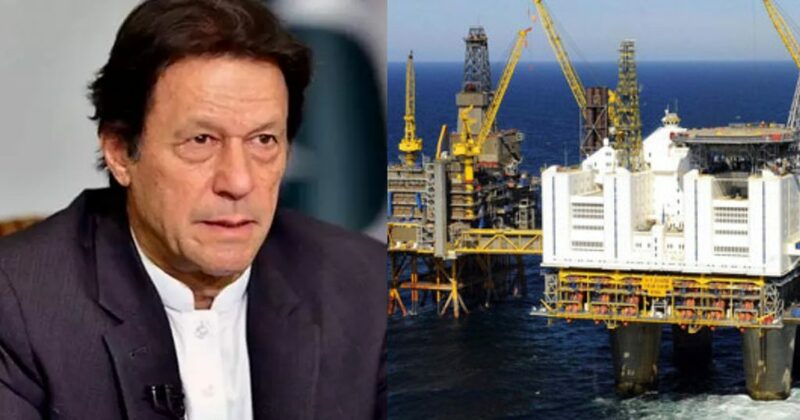 To facilitate the offshore drilling in Pakistan, the government has also exempted equipment imports including vessels, drilling ships, and helicopters used in offshore drilling of oil and gas wells. Pakistan has attached high hopes with this potential discovery that could help boost the economy by reducing its dependence on imported energy sources. Pakistan must have an eagle eye on the International Oil Mafia (IOM) for their evil intentions on oil. IOM is lusting for oil all across the world and would not leave Pakistan untouched or at least untried. There should be no compromise on national security. Proxies must not let flourish again in the disguise of development. Especially, Blackwater type organizations must be avoided. 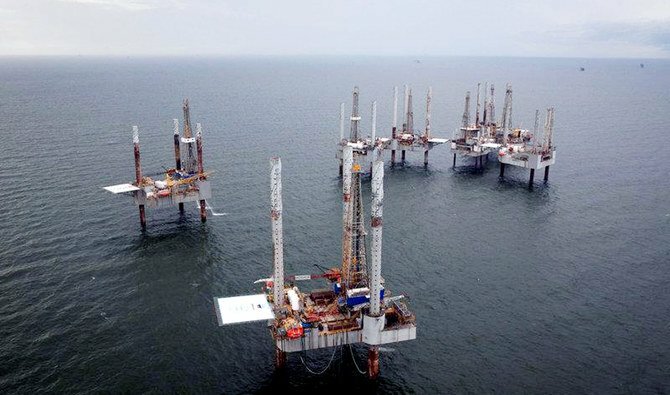 Propaganda against oil exploration has been started on social media to hurt people mentally about exploration and make it controversial before the start. We must be aware of this and remain unheeded on anti-national narratives. Pakistan should use income made from the oil immediately for the poverty alleviation. Wealth should be distributed to the poor so that they can improve their lifestyle. Recently, PM Khan has initiated a mega poverty alleviation program by the name EHSAS to improve the lives of the poor hence income made from oil may be useful in this program too. Let us know if you have anything to add to this story and give your take on this.